Good morning! Here are some of the top technology startup news stories for today, Wednesday, December 12. 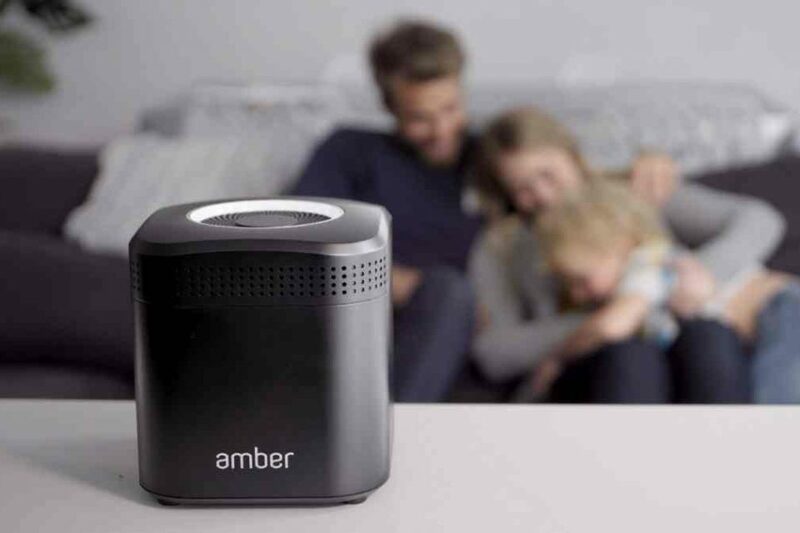 LatticeWork raises $13 million for Amber, the first all-in-one smart storage platform. LatticeWork, a tech startup that develops cloud-edge solutions that tackle storage, privacy and bandwidth issues related to skyrocketing data and video consumption, has raised $13 million in seed funding from Tyche Partners and individual strategic investors. VentureBeat first broke the news earlier today. Founded in 2014 by digital storage technology pioneer and Marvell Co-Founder, Dr. Pantas Sutardja, LatticeWork leverages the Personal Hybrid Cloud to give consumers control over how they store and share their data. 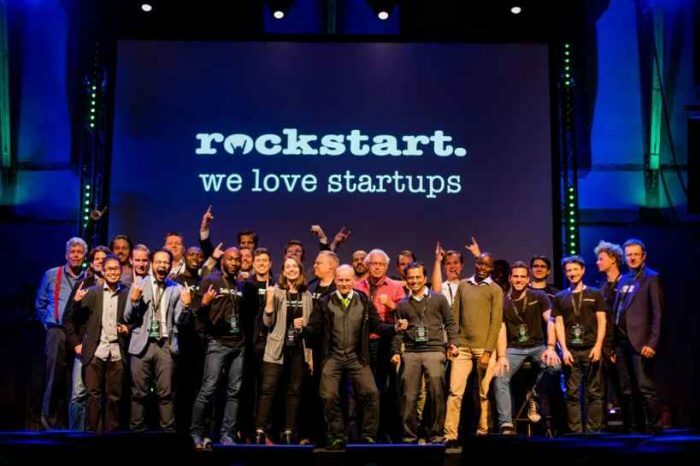 The startup emerged from stealth this summer with 100 employees and an in-house hybrid cloud infrastructure dubbed LatticeNest. 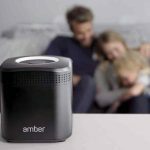 With this fresh funding, the company is now on track to launch its first product: Amber, a smart storage platform with artificially intelligent features. Procter & Gamble acquired Walker & Company Brands, the startup aiming to build the Procter & Gamble for people of color. P&G has purchased Walker & Company Brands, maker of Bevel men’s grooming products and Form beauty products, and Walker will continue to run it as CEO. Founded in 2013 by Tristan Walker, its vision is to build the world’s most consumer-centric health & beauty products company.”We want to completely reinvent the way our community learns about, purchases and enjoys health and beauty products. We’ll do this by developing, designing and testing products and services specifically tailored to our community’s needs and delivering on the promise of great customer service and a simple shopping experience,” the company said. With the deal, the Palo Alto, California-based Walker & Company will move its headquarters to Atlanta, Ga., where the startup’s largest customer base resides, where talent and living costs are more affordable. According to publicly available data, Walker & Company Brands has raised a total of $33.3M in funding over 4 rounds. Silicon Valley startup Guideline lands $35 million to make 401(k) fees cheaper. Silicon Valley startup Guideline is aiming to change 401(k) plans with extremely low fees. 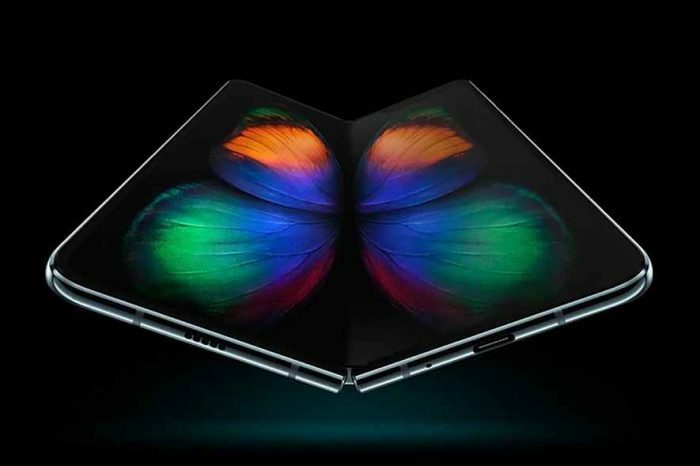 The startup has just landed $35 million in venture capital, led by Tiger Global Management with participation from Felicis Ventures and Propel Ventures also invested. Over the past year, the company’s business has more than doubled its business over the past year. To date, Guideline has raised $59 million. Founded in 2015 by Kevin Busque, Guideline makes it easier and cheaper for small businesses to offer 401k retirement plans. Kevin Busque founded Guideline after cofounding TaskRabbit. Guideline is the only 401(k) provider that doesn’t charge participants any fees on investments, regardless of the value of their assets or retirement account balance. And for employers, Guideline charges a low, flat rate fee per participant, in contrast to the asset-based fee model predominant in the industry. Irish medical device startup won prestigious Global Innovation Award for developing a cure for irregular heart rhythms. 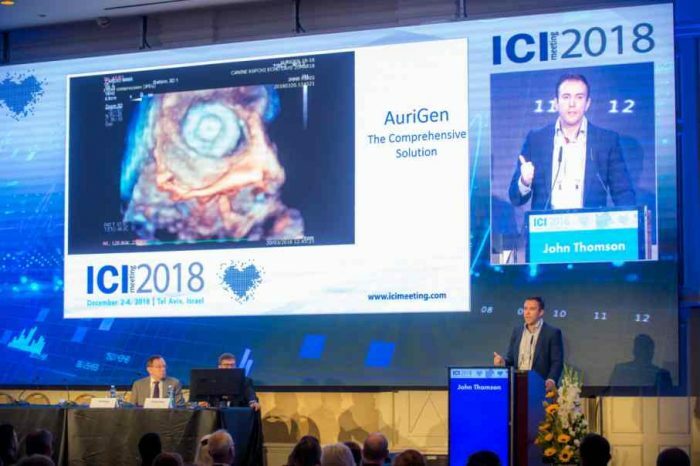 An Irish medical device’s company, AuriGen Medical has won the prestigious Global Innovation Award at the ICI conference in Tel Aviv, Israel. ICI is the premier International Conference for Innovations in Cardiovascular Systems. The Global Innovation award attracted entries from the best medical device and pharmaceutical start-ups from around the world. AuriGen Medical which specialises in the treatment of an irregular heart beat termed atrial fibrillation, is developing the first heart implant to treat both the stroke and heart failure risk associated with this often fatal condition. Augmented reality (AR) startup WaveOptics raises $26 million Series C led by Octopus Ventures for global expansion drive. UK-based AR startup WaveOptics has raised about $26 million in Series C for worldwide expansion. The latest round was led by Octopus Ventures. Founded in 2014, the company designs and manufactures lenses for AR wearables. To date, the startup has raised a total of $41.6 million, according to publicly available funding data. Founded in 2014 by David Grey and Sumanta Talukdar, WaveOptics is a designer and manufacturer of diffractive waveguides, the key optical component for Augmented Reality wearables. The company has developed a method for printing nano-structures directly onto optical glass, allowing for the production of augmented reality glasses at lower cost and on a larger scale than was previously possible. Its technology is used in the lenses of AR glasses and allows high resolution computer generated images to be overlaid on the real world. The components are currently used in AR headsets sold by companies such as Microsoft and Magic Leap.